As I was heading to Dumanjug for a family gathering of sorts, I decided to drop by Mantayupan Falls in Barili as it was along the way towards my destination. To be honest this was sitting in my bucket list for the longest time and I only knew general directions to it and luckily it was very accessible. 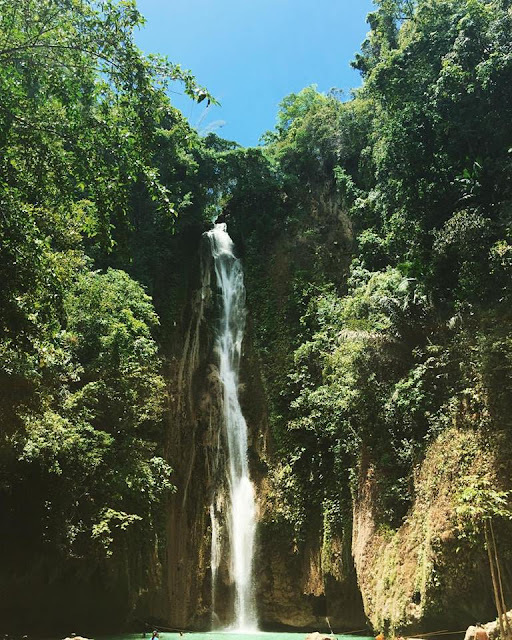 The Mantayupan Falls is a double-tiered waterfalls (Level 2 = 98 meters or 321,518 feet ; Level 1 = 14 meters or 45,931 feet) located in a rugged mountain which was slightly developed to my surprise. Although there are man-made and minor installations, Mantayupan Falls still retains its 'natural feel' to a certain extent. Any destination towards the southern part in Cebu starts at the south bus terminal. Make sure to take a Bus bound for BATO VIA BARILI (2hours+ travel time) which passes by the Barili town proper (Note, this is important: Don’t take the bus bound for BATO via OSLOB because that bus will pass by on the eastern side). Just make sure to keep reminding the dispatcher to drop you off in Barili town proper (Shamrock bakery). 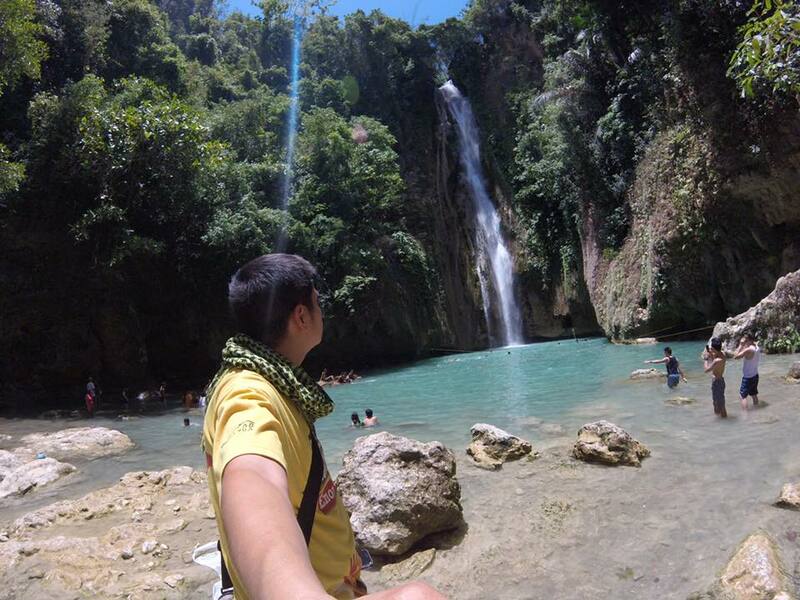 Then take a habal-habal ride to Mantayupan Falls which costs about Php30.00 and an entrance fee of Php25.00/person. 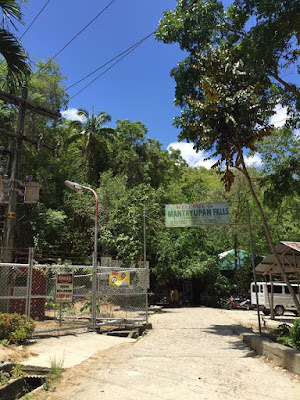 My route for this day was from Minglanilla, riding a multicab towards Car-car and then another multicab to Barili then habal2 towards Mantayupan Waterfalls. Food, drinks and other facilities are available on site since I think like in Kawasan Falls, they also created a portion for a mini- hydro electric power system was also constructed for the town which the locals of Mantayupan have benefited from for more than a decade. 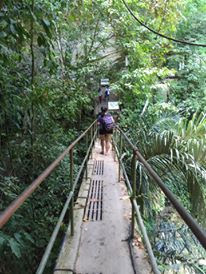 Just like in Badian's Kawasan Falls, you can also take a bamboo raft and get a shower-massage dropping from almost 100m! 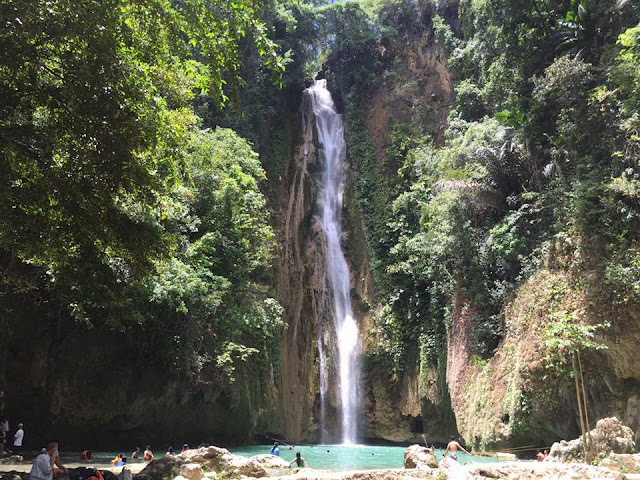 Aside from Mantayupan Falls, the town of Barili is also known for Boloc-boloc Springs, some Beaches, and I have even heard of some unexplored caves; will definitely take note of these in the future. After "getting wet" with the cold water and taking in its wonder, took Selfie to share the moment. 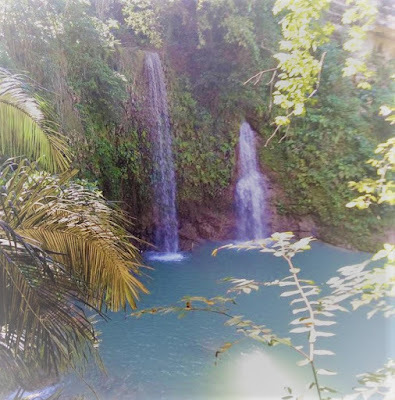 I definitely recommend this place for team building activities for corporate workers or even families since it's fairly accessible and nearer or even cheaper compared to going all the way to Badian; this can be a an alternative to Kawasan Falls.